I will attend the Press Conference at the National Press Club. I will attend the Reception at Clyde & Co. I will be unable to attend the events on Nov. 1st. Will you bring a guest or guests? 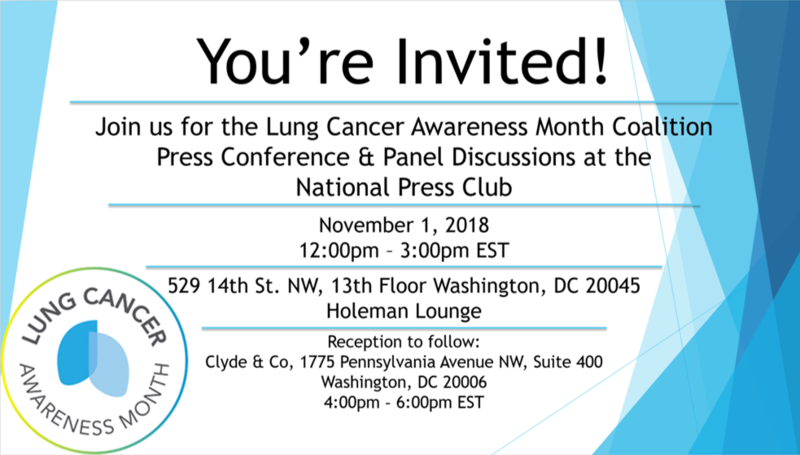 Please contact kristin.schultz@iaslc.org with any questions.